Boost your sales & profits and turn your business into a SALES & MARKETING MACHINE!! How a little boy with cancer taught his Dad a more effective way to market and sell! Hi, Mark Holloway here. This is the story of how my son taught me these COMMON SENSE ways to increase sales for businesses just like yours. Twenty-five years ago I was young. I was in marketing. And I had too high an opinion of myself. I was hell-bent on producing clever brand marketing. My work was winning advertising and marketing awards, and I was having a grand old time. And although the marketing I made for my clients created lots of awareness, it generated very few sales. I didn’t know it then, but that is typical of all brand advertising – it makes people aware, but almost never sells anything. Unfortunately ‘clever’ marketing people would rather skid about on the irrelevant surface of ‘creative brilliance’ than do the hard work needed to get sales from marketing. I am ashamed to admit that I was one of them. The first fundamental rule is to take what already works (or has worked in the past) and find ways of using that to grow your business – then D.S.T.C them! Once you have uncovered what is (or has been) working for you, you need to make those things the focus of your everyday business life. The HARDER and CHEAPER your marketing is, the MORE LIKELY IT IS TO WORK! When it comes to marketing, we as business owners and managers often search out the easiest option first. The truth is, we have been tricked into thinking that effective marketing is flashy ads, radio jingles and glossy brochures. More often than not, the things that actually work are often cheaper to implement and are the things that we would rather not do because they are hard work - like phone calls to past customers and seminars. It’s not uncommon for business owners to get stuck in a pattern where they are focused on marketing that is only about lead generation. The truth is, it can be quite hard to create a massive increase in new enquiry year in and year out. A well-rounded marketing approach requires you to focus on more than just generating new leads. – BUT THERE IS ANOTHER WAY TO SELL! Are you (or your team) making these common mistakes when selling? Failing to establish the appropriate level of trust at the beginning of your sales process. Failing to ask for the sale (New Zealanders are particularly poor at asking customers to buy). Getting the steps of your sales approach in the wrong order! Failing to find out what your customers really need and then not linking your products/services back to your customer’s REAL needs! 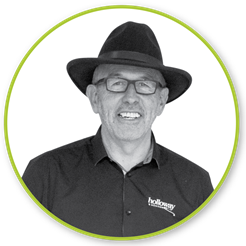 Our Marketing Consultants are trained to help you identify the key actions you need to be taking in your business to create a long-term, sustainable increase in sales and profits. We start off by working closely to develop an effective marketing plan and then we go about helping you implement that plan. Are you missing out on sales (and extra profits) simply because you’re not fully harnessing the power of online marketing? A Free Digital Marketing Warrant of Fitness will mean you get time with one of Holloways experienced team who will take a look at your website, social media accounts and any online marketing you might be doing and give you some helpful hints on how you can get better results. We’ll provide you with an in depth evaluation of your current digital marketing and then tips and tricks on how to really get the ball rolling. Are you unsure of the sales & marketing efforts that are actually working for you and want to know how to best BOOST YOUR PROFITS? A common problem many businesses have is not knowing what has worked in the past from their sales, marketing and advertising efforts, not to mention what hasn’t worked. Believe it or not both are just as important as each other. If you know what does not work, you will have a good basis to work with when figuring out what not to continue on with in the future. If you want a starting point, a place that you use as a base to build your marketing and sales efforts, ensuring it goes from strength to strength book in for your free Sales and Marketing Evaluation today. 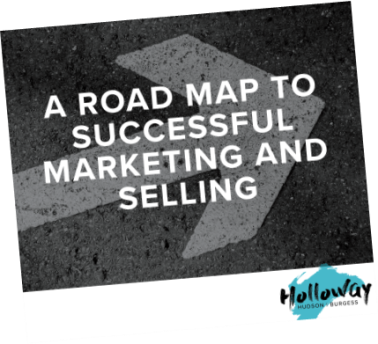 A Free Sales and Marketing Evaluation will mean you get one on one time with one of Holloways experienced Marketing Consultants who will work with you for 2 hours to ensure your business is equipped with the tools to move forward. We’ll provide you with an in depth evaluation of your current marketing and sales tactics and provide tips and tricks on how to really get the ball rolling. 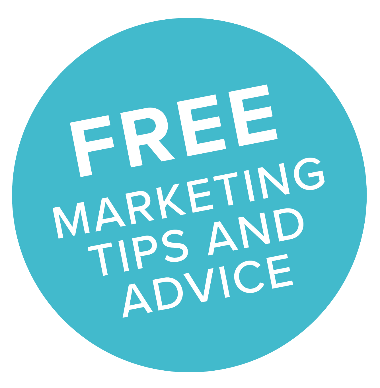 Enter your email address below to receive handy tips and advice for marketing your business.